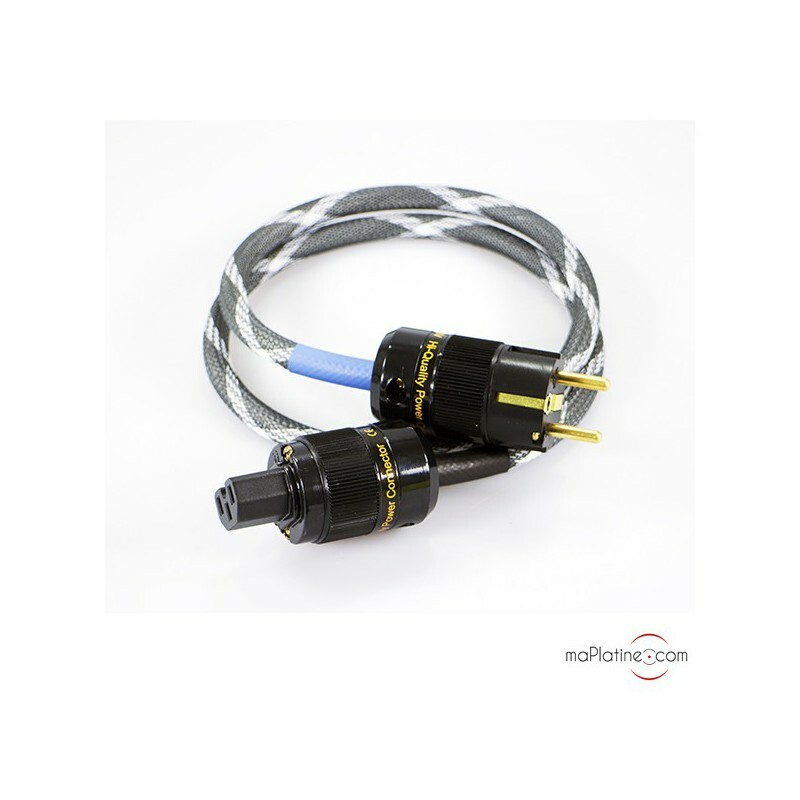 Pro-Ject power cable specifically designed for an audio application. 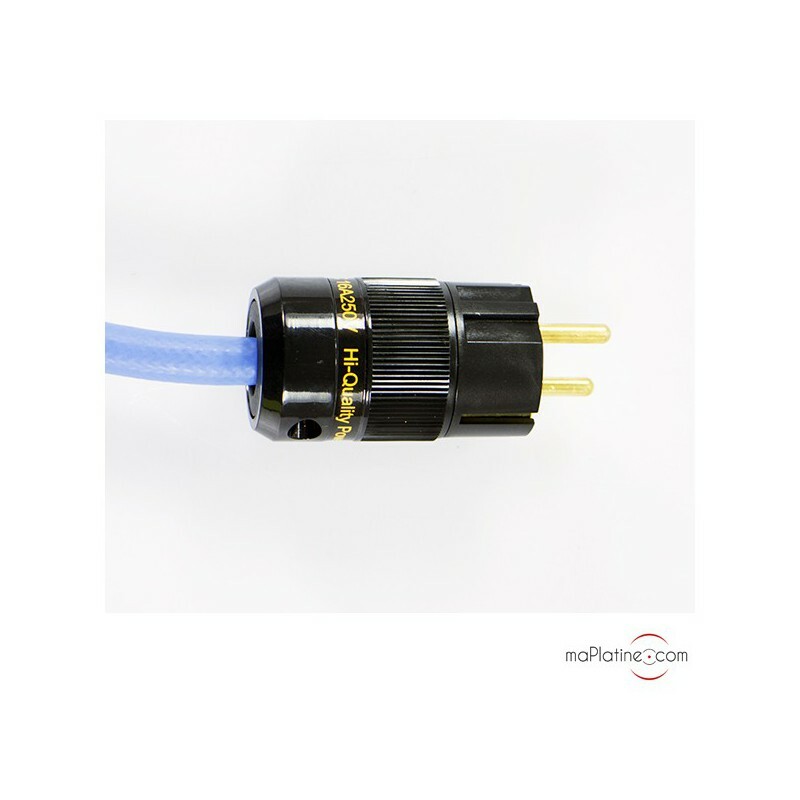 This Pro-Ject Connect It Power Cable 10 A power cable optimises the reproduction of the various units of your audio system. 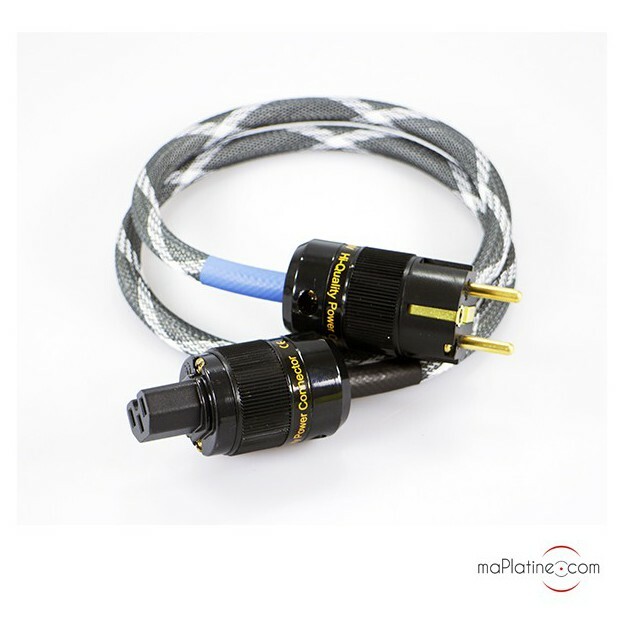 The quality of their connectors, their conductors and their shape ensures excellent current circulation. 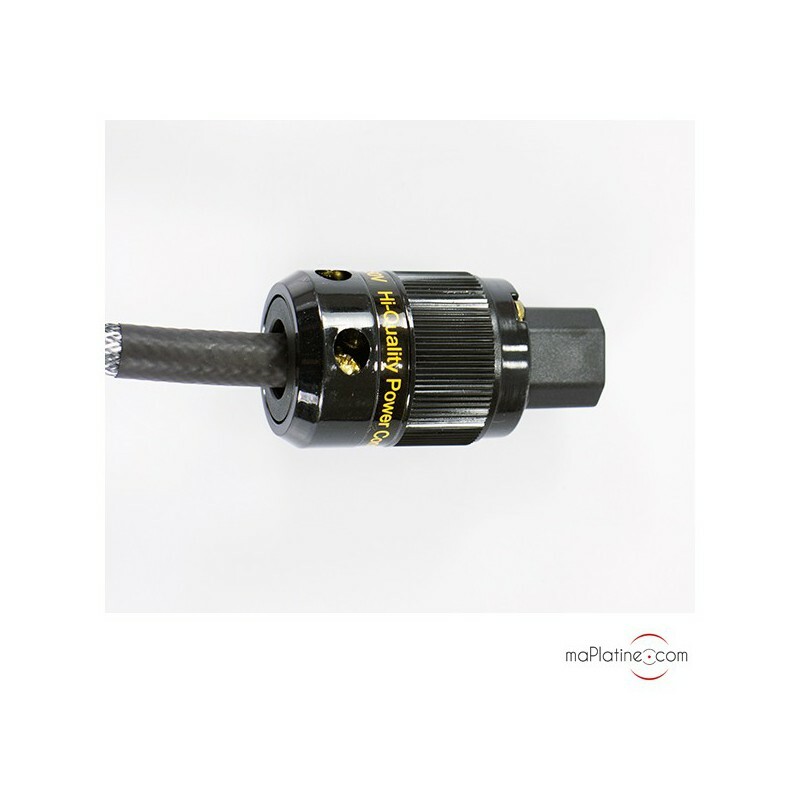 The shielding of this power cable eliminates the electric signal from electromagnetic interferences and delivers a very clean current. Its section makes it specifically compatible with sources, preamplifiers and amplifiers that require low electrical power (> 10A). With this Pro-Ject Connect It Power Cable 10 A power cable, the sound quality becomes more precise, cleaner and less harsh. It also improves instrument placement and makes for a better distinction between the various registers.